​Strung with Love: The Art of Making and Using PrayerMalas – Video Project. The second free workshop is Saturday, March 25th. It is limited to about 6 participants. 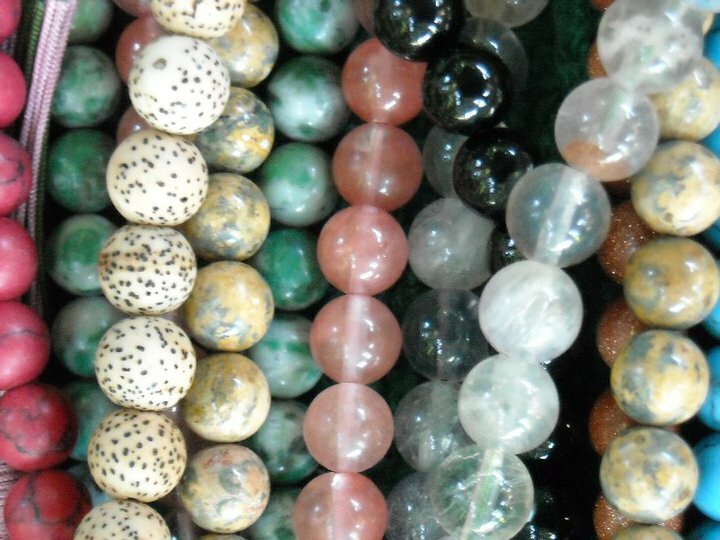 You only pay for the materials which allows you to create your own mala (approx. $10 – $20). Please reply here or or call 707-696-1117 to reserve your spot! I am grateful for this opportunity to share this venture with you all. 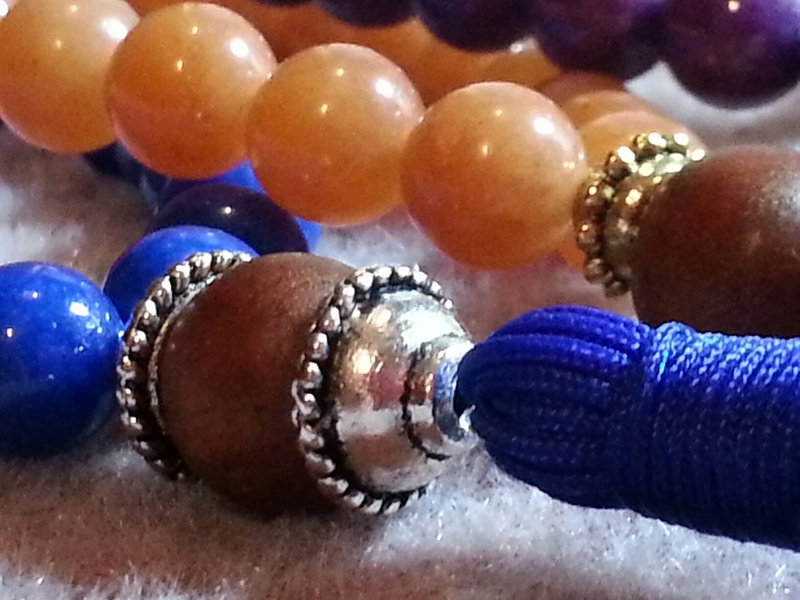 Come together with Sue Robson, RScP and learn how to make and use your own Prayer Mala. We will go over simple beading techniques, tassel creation, and learn a little about the sacred histories of other faith traditions and how they use beads for meditation and prayer. The class will end in a mantra using our newly made Prayer Malas. 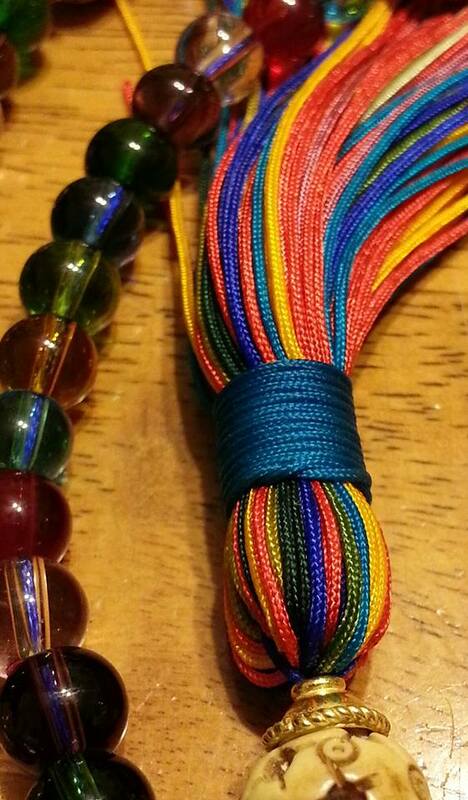 No prior beading experience is needed; only your desire to be creative. Cost of the workshop is $30 per person. Bead kits are available for purchase which includes all you need, or you may bring your own beads. 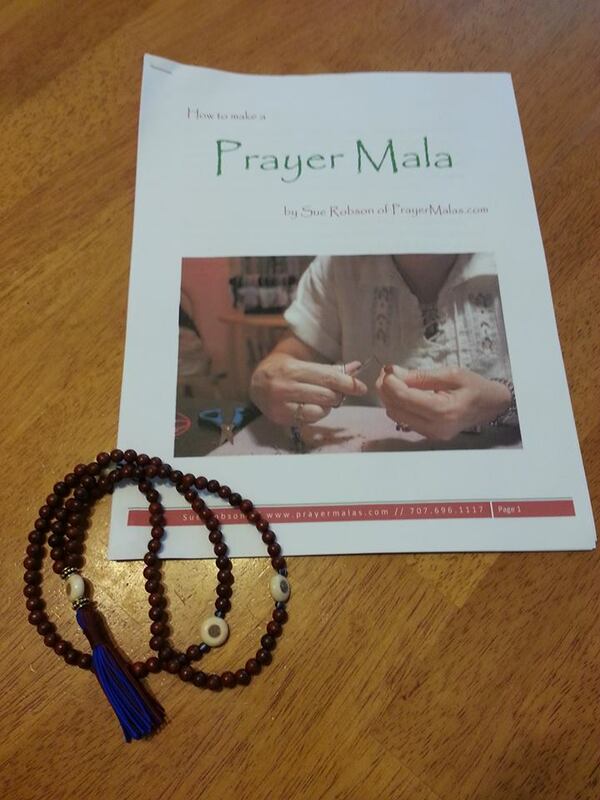 For more information about Prayer Malas, go tohttp://www.facebook.com/prayermalas or call 707-696-1117.